Creating a balanced and fair schedule for your workforce might seem like a far-fetched dream. However, it is possible to make this a reality. Having the perfect work schedule in place keeps you and your staff happy. Moreover, it boosts efficiency and profits at the same time. But how can you achieve such perfection? We’ve laid out the six tips you need to create employee-friendly workforce scheduling. 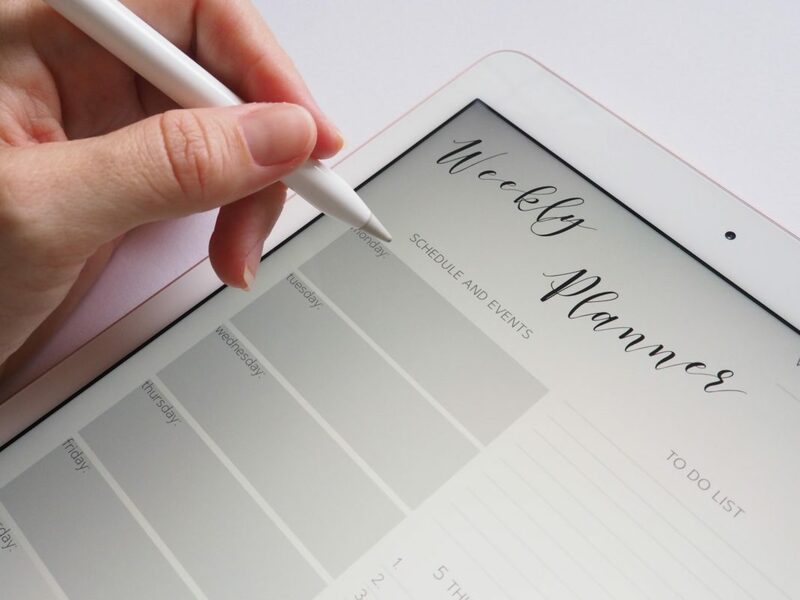 When creating a schedule for your workforce, you need to anticipate the number of work hours your staff will need to complete the work that needs to be completed. Also, you need to take into account by when that work needs to be done. Consider things like business growth, holiday peaks, and fluctuations in sales to adjust your staffing projections. Fine-tune the schedule as the situation changes. Make sure there is balance in the staff. For example, if you have a lot of new and inexperienced employees in your workforce, it can create stress on the staff and lead to unhappy customers. Therefore, make sure there are experienced staff on the schedule for each shift, along with supervisors, to keep the business running smoothly. Your employees need time to review the schedule. Therefore, aim for completing each week’s schedule about two weeks in advance. This way, members of your workforce will have plenty of time to schedule their personal life around their work life. Also, if extra hours become available, or the schedule needs to change for any reason, make sure everyone on your workforce is aware of those changes. When you’re creating a schedule for your workforce, it is important to know your employees. For instance, a younger employee or college student might prefer night hours or a similar arrangement. On the other hand, parents likely appreciate nights off to be with their children. By creating a schedule that works for everyone, you will have happier employees. And that always translates to happier customers. Employees need an easy process for swapping shifts when they need to. Therefore, make sure you have clear procedures in place. This will help to avoid confusion. For instance, an employee handbook can help to easily outline the steps, such as clarifying who on the workforce needs to be informed about any changes. Also, it can let employees know how much time in advance they need to make their requests for changes to the schedule. To make scheduling easy, accurate, and quick to access, get the best employee scheduling app available. And that is Connecteam. With this easy-to-use app, you can create single, multiple, or team shifts. Or you can upload shifts in bulk with an Excel file. Save time when you’re creating schedules for your workforce. Also, get more daily operations completed at the same time. How? Simply use Connecteam’s calendar view. It allows you drag-and-drop options, and you can easily copy the previous week’s shifts. Does your team work recurring shifts? Or do you dispatch per jobs, clients, or projects? Whatever your scheduling needs are, you’re covered. Plus, as soon as you publish a schedule, relevant employees receive a push notification that lets them know about it. Then, as a manager, you can see who viewed the schedule and who didn’t. Additionally, every time an employee clocks in or out, the software tags their GPS location. This helps to prevent buddy punching. Connecteam is available for a fixed monthly price, with plans starting at $29 a month. If you need it, however, there’s a plan at $72 a month for up to 200 users. In other words, you don’t need to pay per user to benefit from all the features this workforce scheduling app has to offer. Start a free 21-day trial now. Create an enjoyable and friendly work environment by applying the six points we laid out above. All of this will lead to happier employees and therefore happier customers. And that is a real win-win.